At Optimum Moving, we provide leading moving solutions that will make moving in the Tri-State area easy. We do this by eliminating all the headaches associated with residential and commercial moves. We are a full service moving company and can cater to a wide variety of relocation needs in Watchung, which includes packing and unpacking services. With our help, you will be able to enjoy a hands-free moving process from start to finish. Watchung is a borough located in Somerset County, and got its name from the Lenni Lenape Native Americans. Watchung borders the townships of Green Brook, Bridgewater, and Bernards, and is home to historic sites such as the Eaton House (or Sunbright Farm farmhouse). What’s more, Watchung residents can travel to New York City in less than 30 minutes by car. The average house or condo in Watchung costs about $702,078 and many residents opted for homes with at least three bedrooms. Statistics show that more than 70% of Watchung’s 5,865 residents choose to live in the same house for at least five years. Both house and condo owners live in their respective properties for an average of 12 years while renters have shown a pattern of living in their rented properties for an average of four years. Whether you are moving as a family or business, Optimum Moving has the privilege of serving both our residential and commercial clients for many years. At Optimum Moving, we are able to provide quality moving services all types of moves, including small moves, commercial, long distance and residential. Aside from being well-equipped for the job, we are also accredited by the State Department of Transportation. All in all, we provide an unmatched level of flexibility to meet our clients’ moving needs and employ practices that keep our clients’ belongings safe at all times. Try Optimum Moving services today and allow us to make your move a smooth and successful one in Watchung. 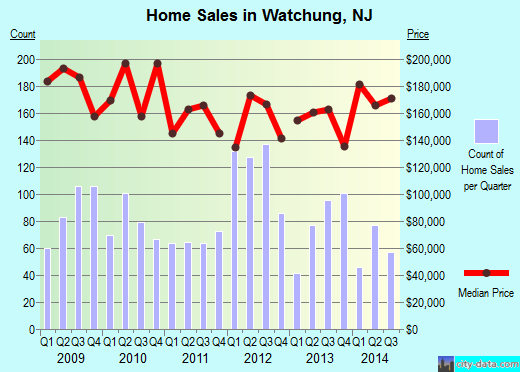 Want to learn more about a Watchung Move?